Click on any of the group links below and it will take you to the page that will list all the activities being offered for each group at this time. Please keep checking back as new programs are always being added and existing ones are being updated. Adults - these ministries are intended to prepare, challenge, and inspire men and women into a life of Christian discipleship. Students - ministries devoted to fostering a joy-filled love of God while making this a home for all children & youth and a place they long to come to and want to stay. Clergy - are ministries designed to assist the Pastor and his family as much as possible. 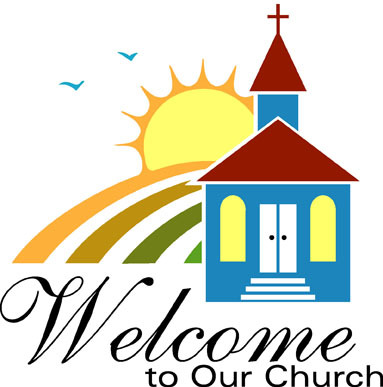 All - a variety of ministries and activities that cater to all members of the family.